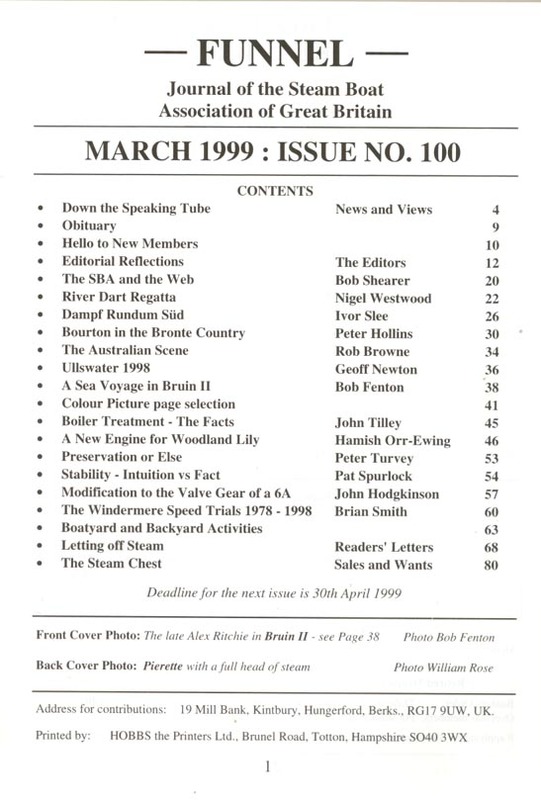 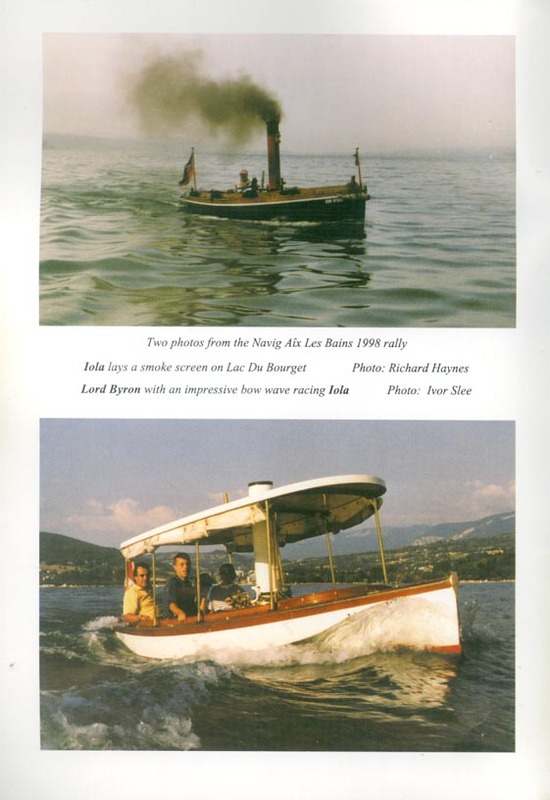 This is a free downloadable copy of the 100th edition of the Steam Boat Association magazine "FUNNEL". 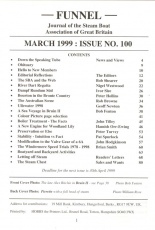 Well worth a read - it's free. 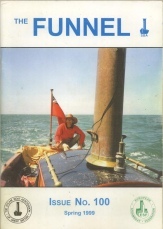 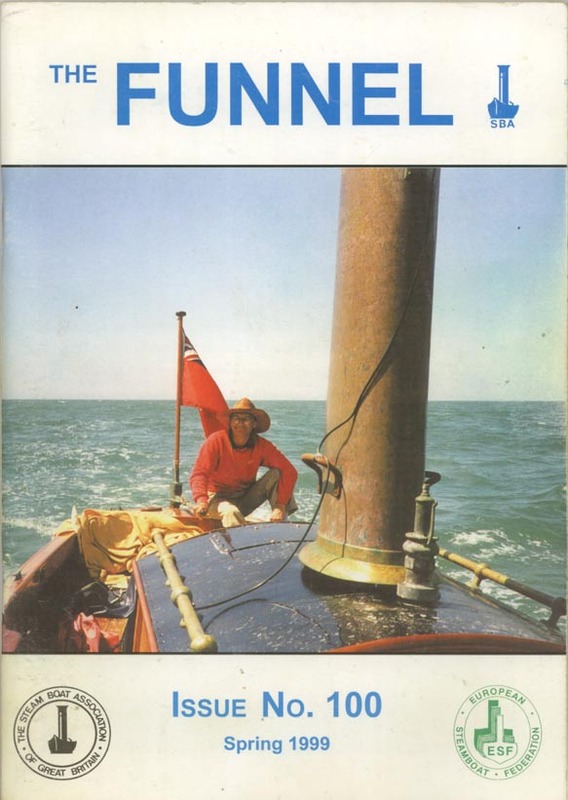 We are intending to provide further copies of these early Funnel magazines which are no longer in print. This product was added into our inventory on 26 Feb 2013 and has been viewed 1398 times.